Pokémon GO is finally here, but I’m nowhere near as excited as I thought I would be. For all its promise, the game is full of compromises. I think I have a solution: just combine Pokémon GO with Google’s 3D-scanning Tango technology. It might sound crazy, but it’s actually a relatively easy fix that could potentially solve my three main issues with Nintendo’s new release. My biggest gripe about Pokémon GO is that its take on augmented reality is a little weak. The Pokémon sometimes seem to float above the ground, totally unaware of the real life environments right behind them. The game also forces you to go outside if you want to find any new Pokémon. That’s not a bad thing, but it means you’re out of luck if it’s pouring rain. For younger kids, it also means dragging an adult around town any time they want to play. Finally, there’s no battling system among friends, though that’s apparently in the works for a future version of the game. Tango could solve all those problems. 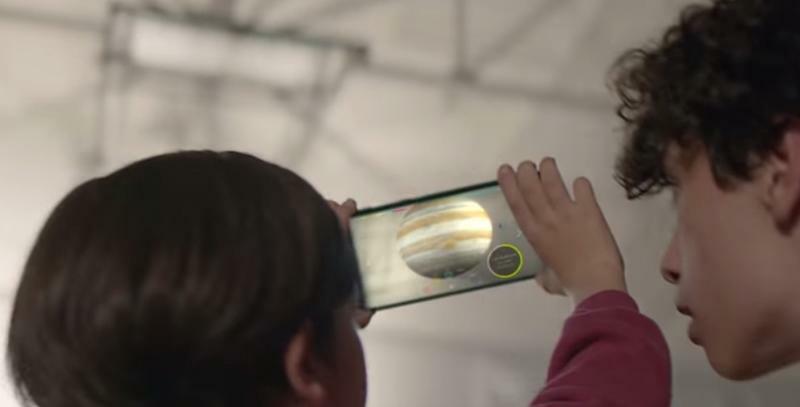 Playing indoors is an easy fix since that’s what Google’s technology is all about. Using Tango, you could track down different Pokémon around the house by walking from room to room when going outside isn’t an option. Those depth sensors would also make it possible for Pokémon to interact with the environment. They could hide behind a couch or climb up the walls, making the task of catching them a lot more exciting. 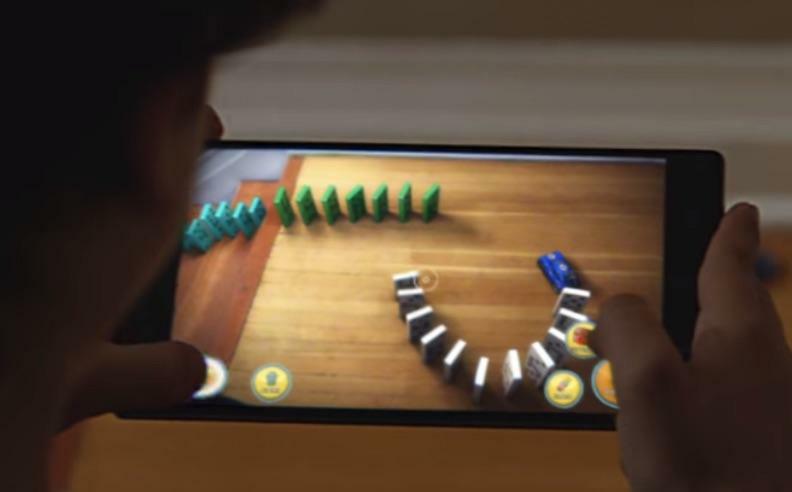 As for battling, Google’s already demonstrated how multiple people with Tango devices can interact and play games within the same augmented reality environment. Adding the same feature to Pokémon GO would make it possible to challenge your friend to a battle. 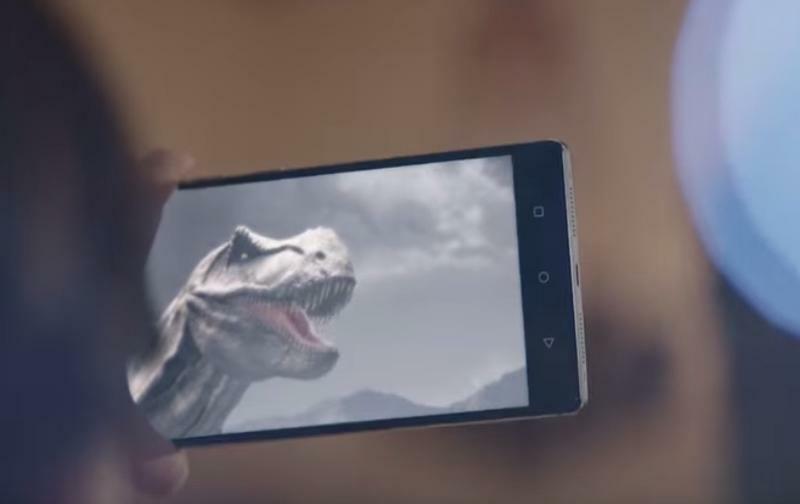 Combining Google Tango and Pokémon GO shouldn’t require cutting through that much red tape, either. Google’s parent company Alphabet also owns Niantic, which developed the new game, so it would probably be a relatively easy partnership, assuming The Pokémon Company is on board. This isn’t a perfect plan, though, mainly because Tango isn’t actually available to consumers just yet. The first Tango phones are coming this year, but that’s still a very limited market which excludes most Android users and anyone with an iPhone. Even so, it could be a great way for Google to reward early adopters while promoting the new technology, and it’s also an opportunity for Nintendo to pull ahead of the competition in mobile gaming after dragging its feet for years.